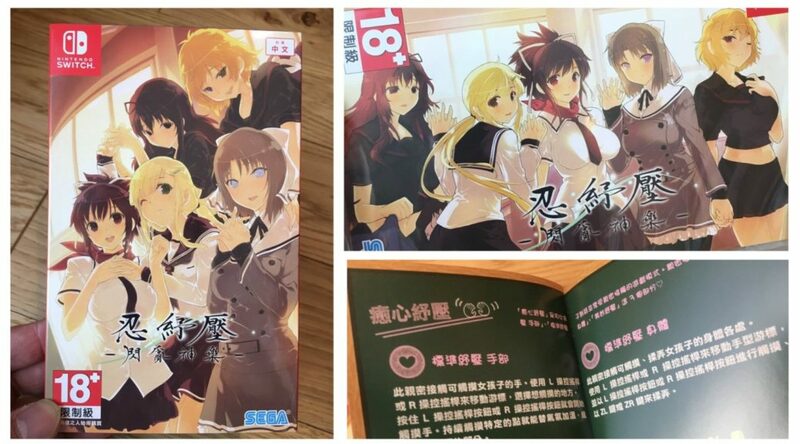 Last year, Senran Kagura creator Takagi Kenichiro hinted that Taiwan would be getting a physical version of Senran Kagura Reflexions. 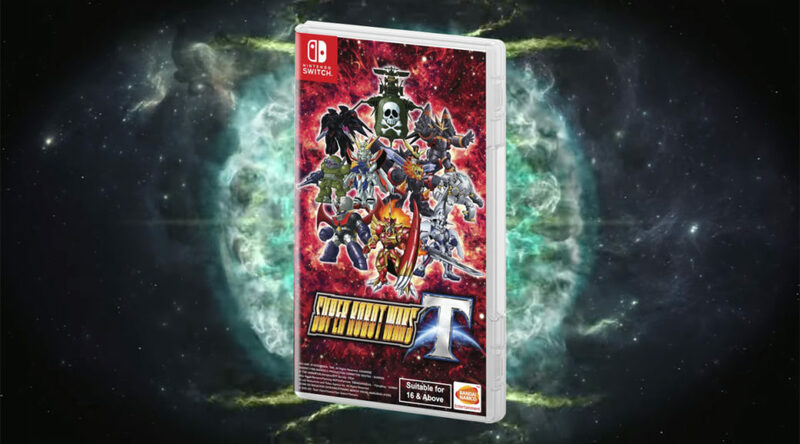 Previously, we reported that Super Robot Wars T would be getting a Asian English Physical release on 20 March 2019. 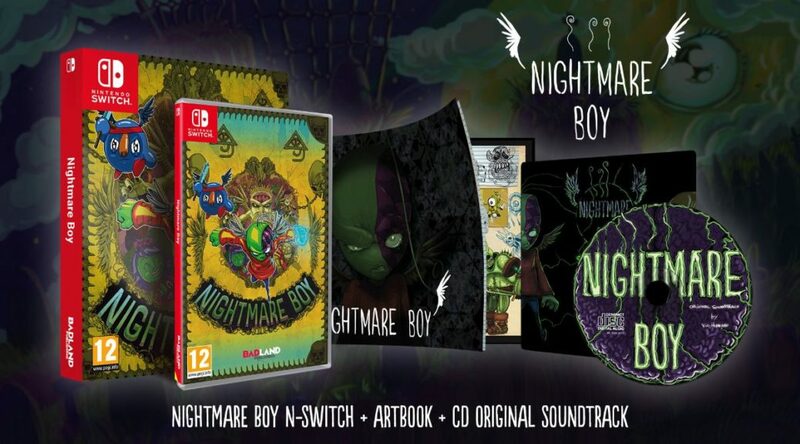 Nightmare Boy is now available in an extra special physical package! 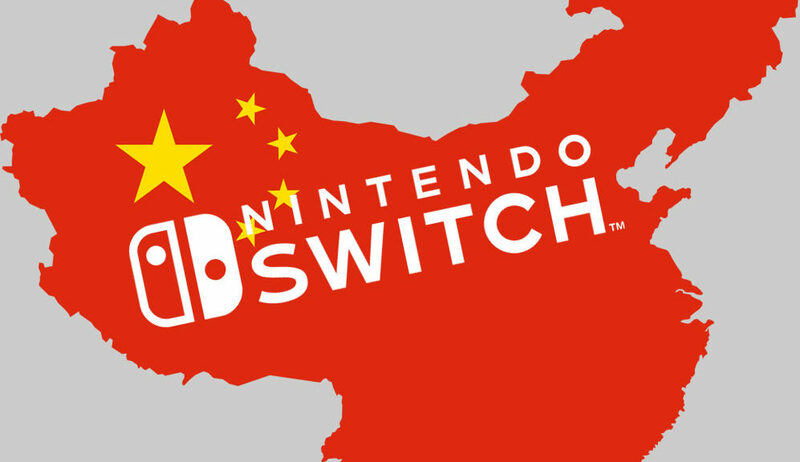 During Nintendo’s strategy briefing, the company revealed to investors the growing importance of the Asian market (excludes Japan). 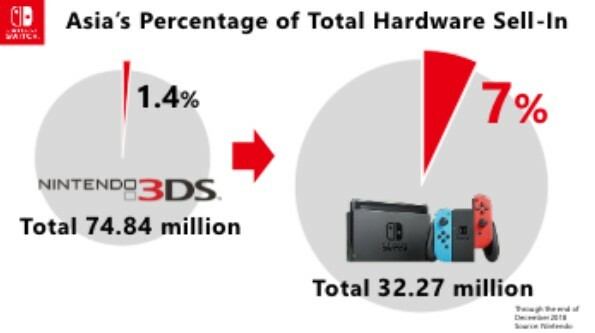 In the latest Kyoto News interview with Nintendo President Shuntaro Furukawa, Furukawa was asked about Nintendo’s overseas strategies. 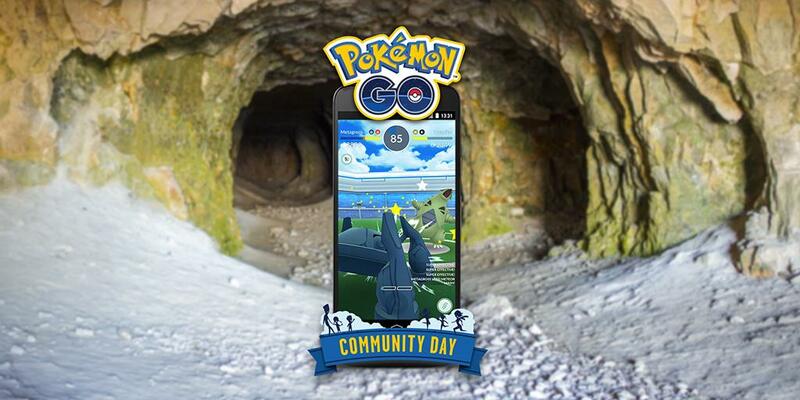 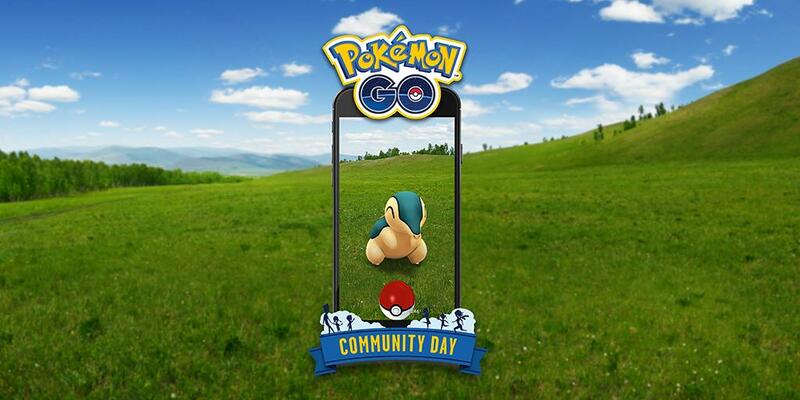 Niantic and The Pokemon Company have extended today’s Pokemon GO Community Day in the Asia-Pacific region for an additional 2 hours. 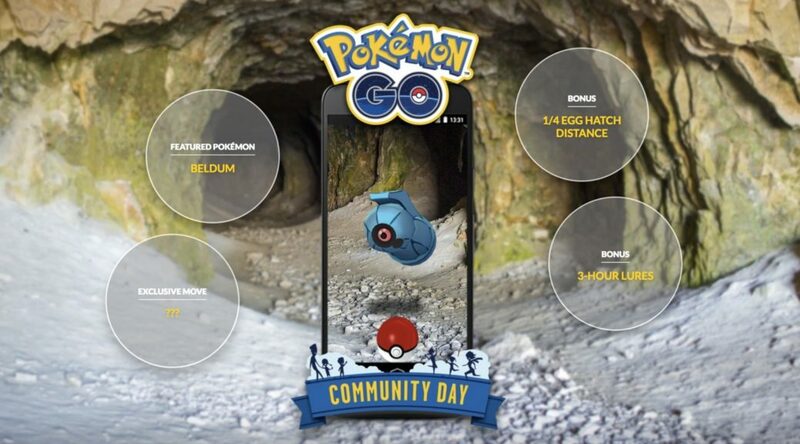 We have some good news for Pokemon GO trainers living in the Asia Pacific region. 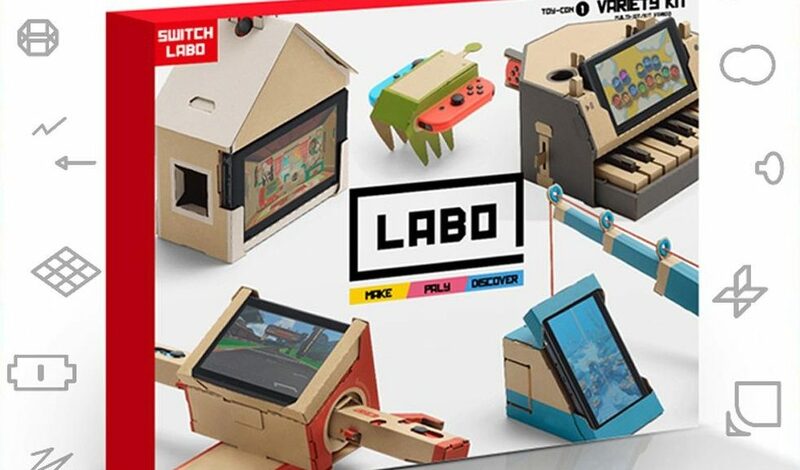 5 months after the launch of the Nintendo Labo Variety Kit and Robot Kit, Chinese copycats have started to appear and seep into Asian countries. 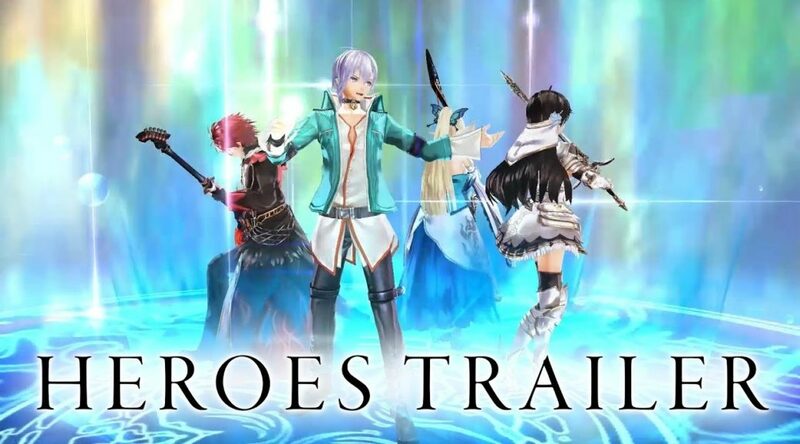 When the “Asia English” version of Shining Resonance Refrain was released in Southeast Asia last month, players were shocked to find that they were unable to download the free Japanese voice pack or purchase DLC from the eShop, even if they have a North American or Japanese Nintendo Account.